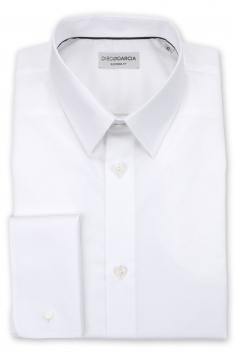 Naturally elegant, the Beverly dress shirt in white poplin is a modern piece. 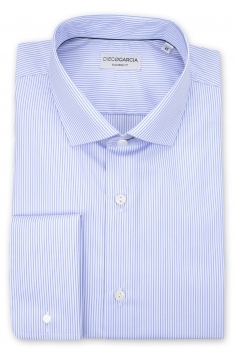 Its regular fit provides it comfort and a chic style. 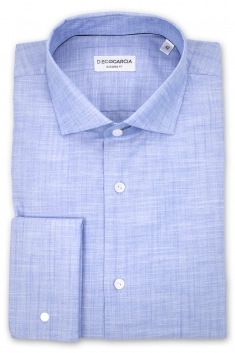 Its button cuffs and cutaway collar finishes allow it to be worn for all your ceremony, party or reception.